J.F. 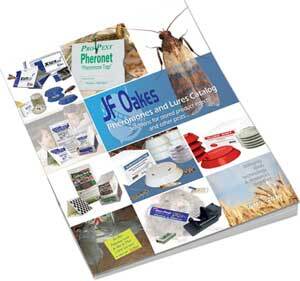 Oakes’ newest catalog contains professional pest management solutions such as traps, monitors and lures for stored product insects and other pests. Get updated product information, suggested product uses and placement, all at your fingertips.